We’ve said before that 32% of people make a detailed budget every month. If the other 68% knew how easy (and fun!) it is to create a plan, people would get more excited about budgeting than they are about the new season of Gilmore Girls. Here’s how to put a budget together step by step. Believe us, you could be celebrating this huge accomplishment by this time next week! Day 1: Take stock of where you are. Look at your debts, how much you have saved for emergencies, and any money you’ve put into retirement accounts. That big-picture view tells you where you are. Now let’s nail down where you want to go. Day 2: Create your goals. Today’s the day to write down what your money is going to do for you! It could be your dream to pay off that nagging student loan, save for a family beach trip, or stock money away for your golden years. Setting the course for your money pumps you up for the next part! Day 3: Plan a budget meeting. Get with your spouse (if you’re married) or a trusted family member or friend (if you’re single) to decide the what, when and how of your budget meeting. Maybe you want to gather in your quiet living room or you prefer the out-and-about feel of a coffee shop. Pick a time and place that gets you into a “tell the money what to do” groove. Day 4: Create your budget. Make your EveryDollar budget at the designated place and time. Married couples should work together, and both should have an equal vote. Make your income and outgo balance each other out and operate with those newly set goals in mind. Day 5: Track your spending. Tracking your expenses is just as important as deciding how much to spend. When you grab lunch at your favorite taco joint, enter that $10 purchase into your budget’s “restaurant” category. 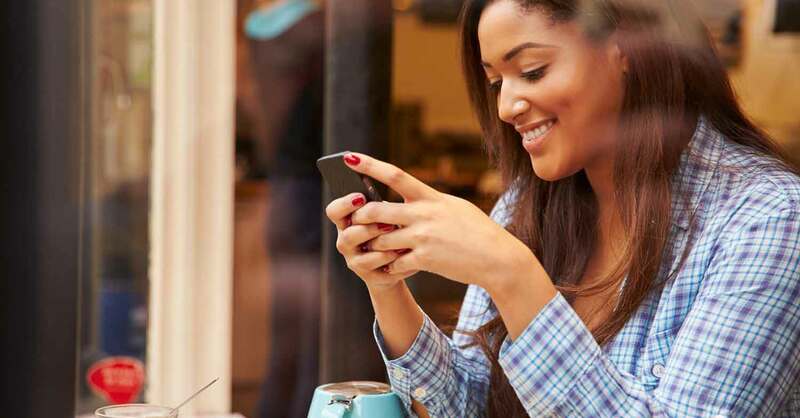 EveryDollar Plus makes expense tracking easy by connecting your bank to your budget so all you have to do is drag and drop your transactions. Day 6: Look for deals. Find discounts on the things you regularly buy. Clip or download grocery coupons. Sign up for email and text offers from your favorite restaurants. Do some price shopping. The more you save, the more you can throw at your debt and savings goals. You’ve set goals and directed your money toward them. Those are huge victories! Be proud of yourself and celebrate by binge-watching your favorite TV show or ordering that super-chocolate dessert on your next dinner date. Remember this feeling of accomplishment whenever you make your budget. That sense of winning is waiting for you every month. And if you think your budget looks awesome after just a week, imagine where you can take it from here!